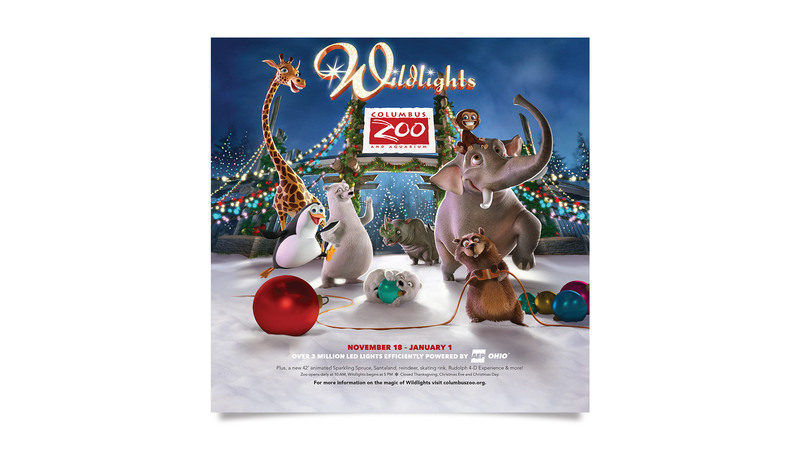 Wildlights at the world-famous Columbus Zoo gets more spectacular every year. For the most recent event, we decided to take an approach as animated as the experience itself. 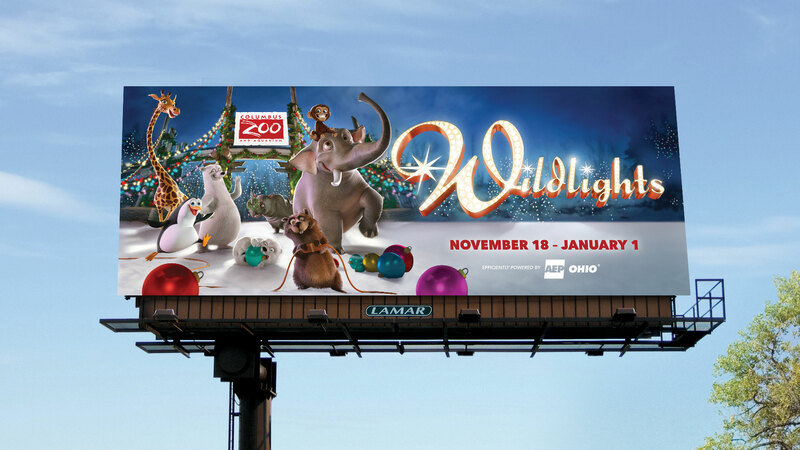 We let some of the Zoo’s most famous animals take center stage, as they decorated for the most dazzling winter nights anywhere.